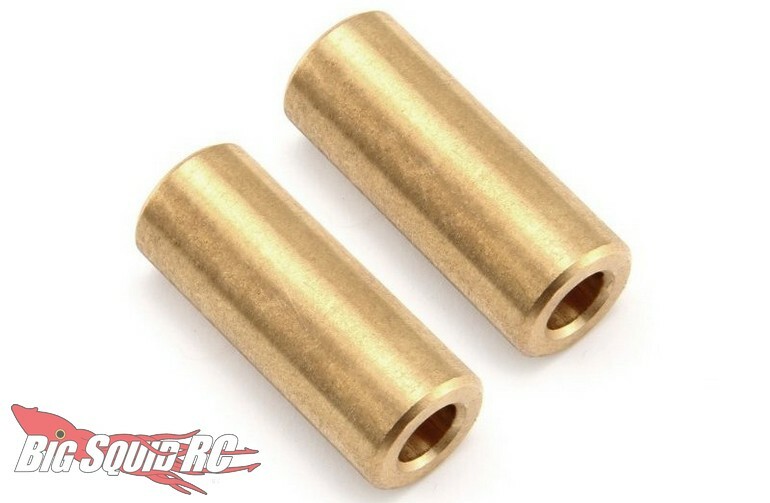 HPI Racing Brass Axle Weights For The Venture FJ « Big Squid RC – RC Car and Truck News, Reviews, Videos, and More! Coming soon from HPI Racing are new Brass Axle Weights for the Venture FJ. These were designed to be hidden inside the axle housings for a perfect scale appearance. The brass weights can be used to add weight down low on your Venture FJ to improve handling out on the trail. Each weight comes in at 12 grams and a pair fits on each axle. The weights have a part number of #117086 and full details await you over on HPI’s Official Website. Hit This Link to read more HPI news on Big Squid.